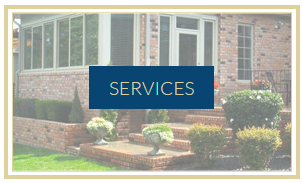 Superior Exteriors & Remodeling does a very professional job. They are easy to work with. They are very trustworthy. When they leave, it makes you proud of their work. They go above and beyond what you would expect. I highly recommend them to do any of your work for you. Give Rick a call. Once again Jon and Nathan provide outstanding professionalism and craftsmanship. 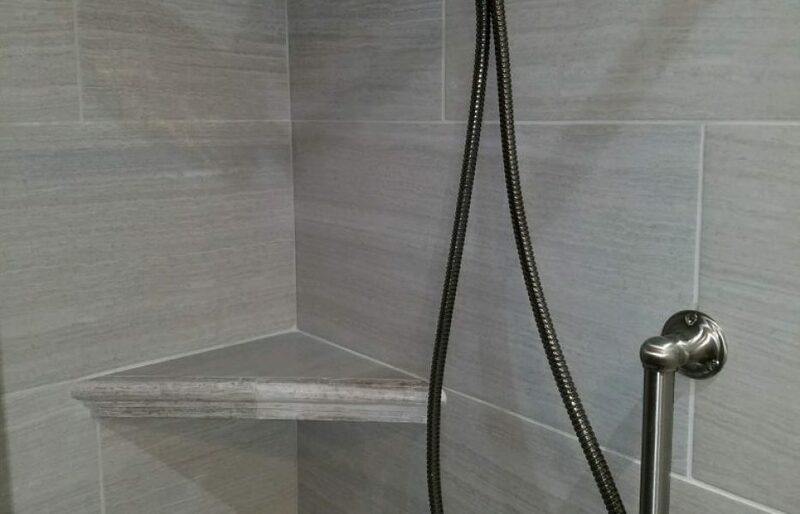 They did a fantastic job with our basement bath and our guest half bath. New granite counters in both and an it-the-wall medicine cabinet in the basement bath. Thanks to both of these fine young men and to Rick for helping us bring this project to fruition. All of you make a great team! 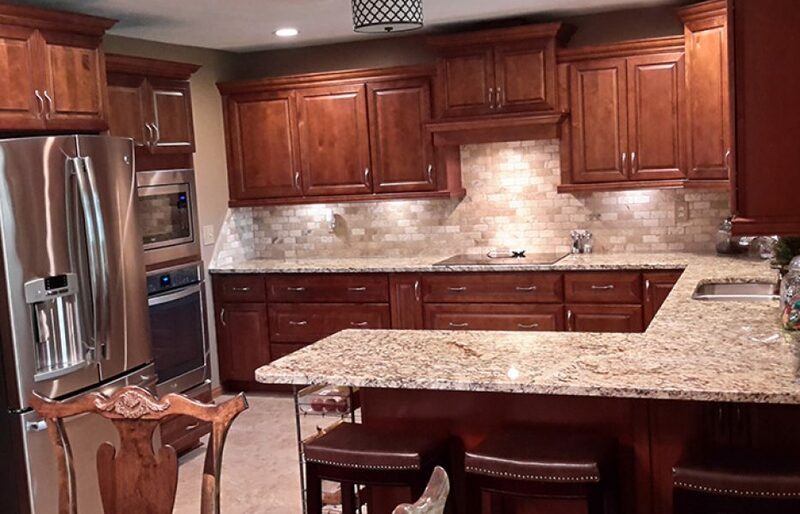 We look forward to having Superior assist with all of our future renovation projects! This is a truly "Superior" company! Very professional, caring, helpful and neat and tidy. Gave helpful advice and sought to please the customer in a most professional manner. I would highly recommend this trustworthy and reliable company. My husband & I had been planning our big home improvement for months. We are thrilled with the results & it has definitely impacted the curb appeal of our home! The installation crew (Joe & Chris) were very personable & hard workers. A truly professional crew! 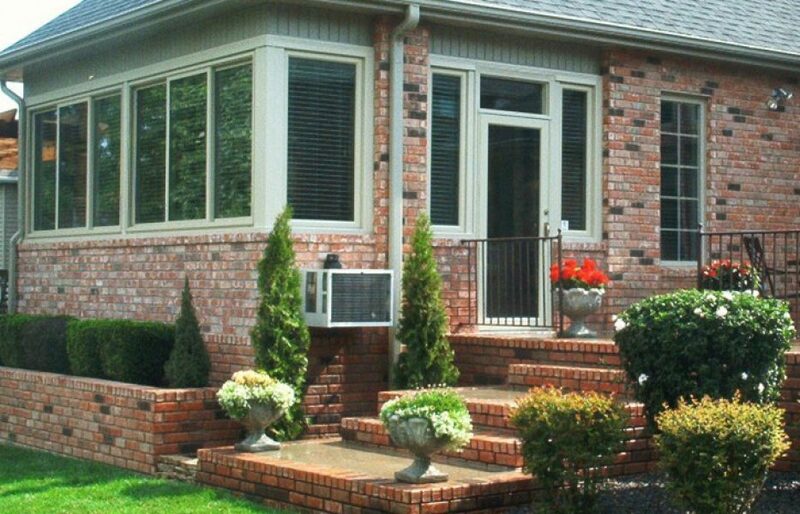 Superior Exteriors install a quality product at a fair price. The Superior team is Outstanding!! Jon & Nathan's experience and expertise helped me decide where and how to arrange things like towel bars, outlets etc. Also appreciated help in making furniture color match. I felt very comfortable with them working in my home. Everyday they left the workplace clean. John, Joe, and Nate, with Superior Exteriors just completed a large deck on the back of our home, and as before, we are extremely pleased with their craftsmanship. Their hard work and attention to detail is very obvious and impressive. They are professional, polite, trustworthy, and when they leave, the place is cleaner than when they arrived! We highly recommend them and will use them again, as other projects arise. Thanks, guys!!! July 19, 2018 Everything about this project was excellent! We chose Superior to construct a new deck. Rick Parent was the first point of contact. He was great to work with, providing outstanding service with the estimate and bid, covering options, changes, scheduling and being available to discuss the project before, during and after. The job was completed by Jon and Nathan, who did a wonderful job with the removal of the old deck and construction of the new one. They completed the job quickly with quality construction and installation, paying close attention to detail. The area was cleaned up nicely afterward. We plan to use Superior for additional projects and highly recommend them to anyone! Superior Exteriors and Remodeling just completed a major remodeling job for me. 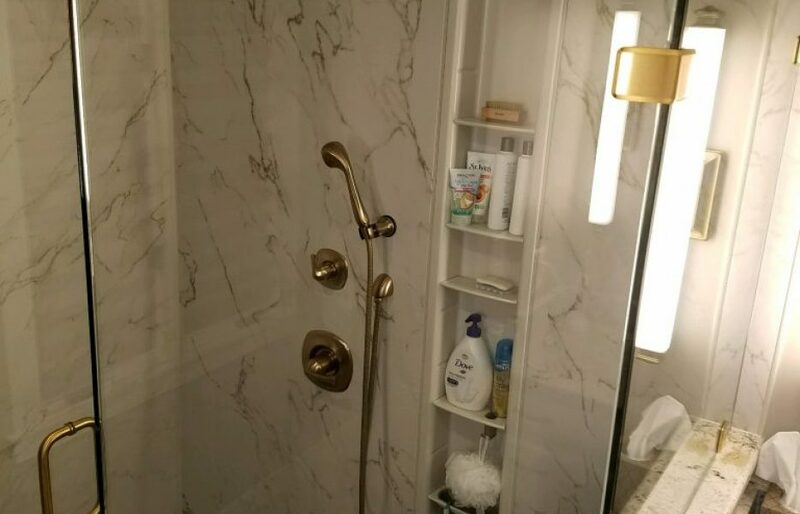 They installed new windows, exterior doors, shower, vanity tops in two bathrooms, exhaust heater/fan/light in a bathroom, hardware on all interior doors, storage shelves in bathroom, baseboards throughout the house, and other minor repairs/replacements as needed. As I talked to Rick throughout all this process, he listened to what I wanted and also made suggestions. The crew was very professional. They were always on time and came ready to work. No time was wasted. At the end of each day, they always did an excellent job of cleaning up. I highly recommend Superior to you. Thank you, Superior, for an excellent job! Superior has done two previous jobs for us. Installed all new windows and a bathroom remodel. 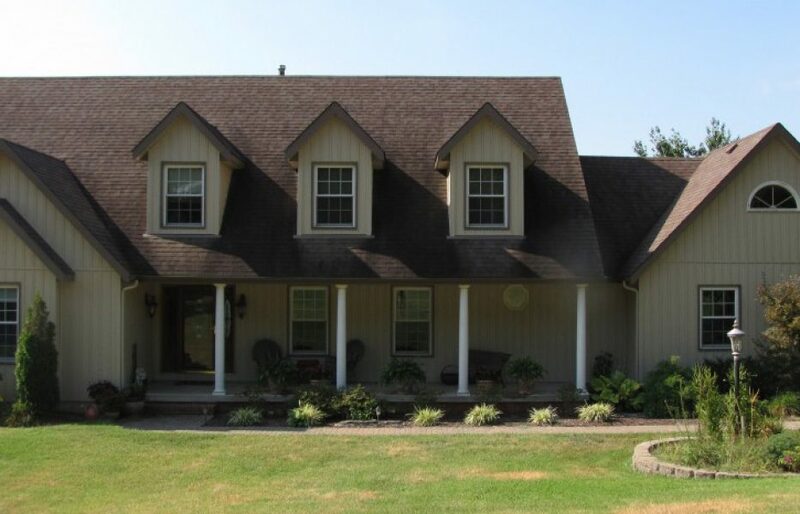 The work was great and we did not even consider a different company for our siding work. Once again an excellent job done. We couldn’t be happier with our remodel! Everything was done with the highest quality – from our first meeting with Rick to the day of completion. The work ethic is amazing, as well as the attention to detail. 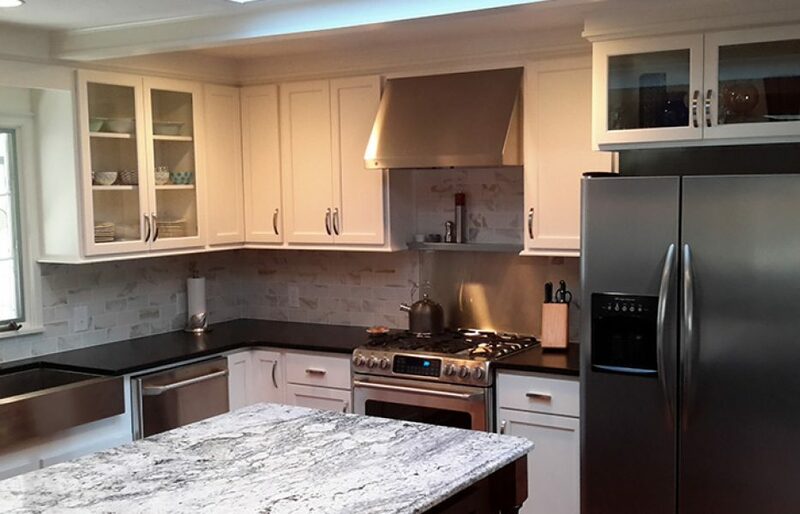 We are happy we choose Superior Exteriors & Remodeling for our kitchen remodel and would gladly recommend them. Our experience with Rick,Jon, & Nathan was just as the company describes: Superior! From Rick’s initial design suggestions for our kitchen remodel, to jon and Natahan’s excellent work. the the final outcome, everything was done professionally and precisely to our expectations. The work was done with careful attention to detail and our every request was fulfilled. Added bonus were the careful clean-up at the end of each work day and the positive attitude & friendly demeanor of all involved. We can not be more thrilled with our new kitchen! We will definitely use Superior Exteriors & Remodeling in the future, and would recommend them to anyone. Thank you, Rick,Jon,& Nathan! We had our old windows replaced. The guys were professional, polite, and hard working. They did a great job! We can now open our windows without them sliding down! Superior did quality work at a reasonable price. 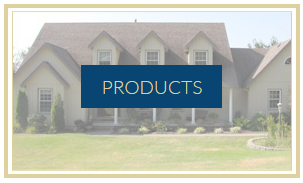 Superior Exteriors makes a big project manageable. Working with Rick is always a pleasure. He is professional and reliable! We were very pleased with the attention to detail and the quality of work. I would certainly recommend your company to anyone who wants the job done right, which seems to be more and more difficult to find these days. Have had a room addition, siding, soffit and windows completed & have been pleased with all of it. Rick is excellent to work with, very knowledgeable of the building trade and the materials used. Thank you for the quality workmanship and friendly craftsmen and women. Our children were sad when we told them they would not be returning because the job was done. Thank you that now, when I hear a woodpecker in the trees behind our house, I do not fear what they will do to our house. We appreciate your excellence and desire to keep us satisfied. From the initial consultation to the completion of the work, everything was done in a very competent, professional manner. The estimate was fair, the workmanship was high quality and the finished product looks like it was original to the house. It was a pleasant experience to do business with such honest and reliable people. Work was done in a very professional manner and gave us excellent results. The crew did quality work. They took pains and went out of their way to do the job right. I would recommend Superior Exteriors to anyone. Very neat and professional – hope the guttering works as good as it looks. We are still satisfied with the sun room you built for us eight years ago. Your work has been recommended to neighbors. All the men were professional yet friendly. I felt comfortable having them in our home. They fixed whatever needed to be fixed correctly. We asked for the same workers because we were very pleased with the work they’ve done for us in the past. They are very polite and hard workers. They clean up after themselves every day they were here. They are professionals in their trade. “Superior” is the word for your work and your word was “Superior” in today’s market. 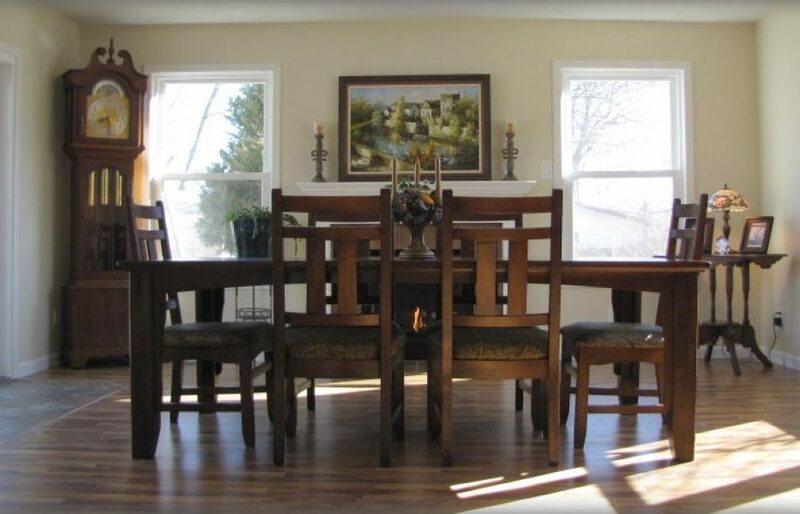 This was our 2nd time to use Superior Exteriors & Remodeling – first was for windows and then to build us a sunroom. We couldn’t be more pleased. We are impressed with the friendliness and professionalism. They made sure we were satisfied. We were satisfied. We love our beautiful new sunroom. 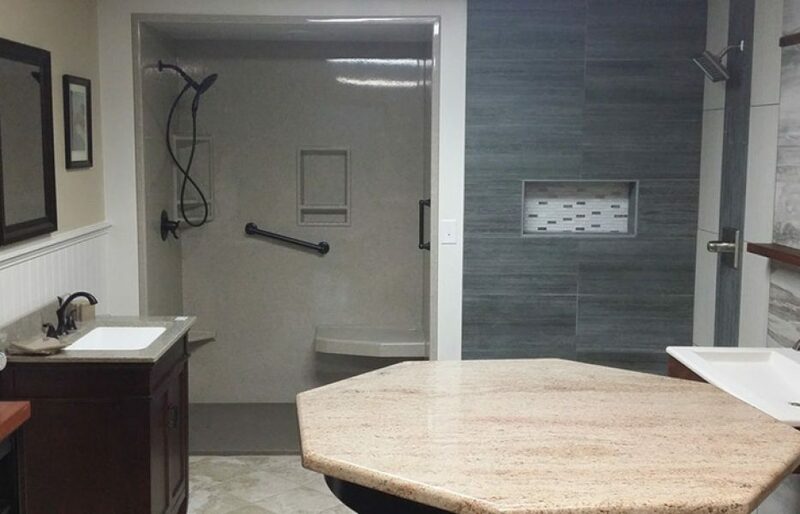 Considering the complexity of our remodeling project, the work that was completed was outstanding due to the management of the general contractor, Rick Parent and head framer Craig Eden. Not knowing much about construction my wife and I depended a lot on the guiding and opinion of Rick and Craig, we cannot say enough about the quality of work that was done by Superior Exteriors.We are obviously very satisfied with the work completed by Superior Exteriors and would recommend them to anyone. I wish all businesses were handled as well as yours. Not one complaint. Every aspect of the job went just as represented and expected. Quality work speaks for itself. Thanks! I love my house, even more now that it is done. All the men that came out were very good at their jobs. They started the work earlier then was planned and therefore got done earlier. When I had a question they explained very well the answer to their question. I am very happy with the work. Thank you. Superior Exteriors just completed the second major project for us. The first project involved replacing old drafty windows and adding beautiful new siding for our home. At that time Rick helped us select affordable, quality, energy-efficient windows that tilt in for easy cleaning. That was in 2003 and I still love them, especially when it is time to wash the windows! So without hesitation we called Superior Exteriors and made an appointment to start the planning process on a major remodel. The wish list of things we wanted in a home addition had lengthened over the years and I had a notebook full of pictures, bits and pieces of what I wanted in my dream kitchen. My husband had his own ideas for our master suite and updated bathroom. Overwhelmed by how to put it all together, and not really sure if we could afford what we wanted, we became more and more excited after each meeting with Rick. These meetings were scheduled after 5 p.m. so that both my husband and I could be involved in the planning. Rick looked over our lists of ideas, magazine pictures, and rough sketches. He listened carefully as we talked about what we wanted; we all sketched, brainstormed, figured and refigured. Several preliminary design ideas were presented to us and we finally found the perfect plan to fit our budget and provide us with our dream addition. Rick was enthusiastic, attentive, and patient throughout the entire project, from the planning stages to the final details. We broke ground the last week in April and finished the last week in July. The project came together so fast I barely had time to choose paint colors. 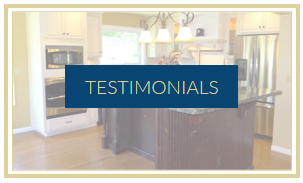 Every person who came into our home throughout the project was professional, pleasant, considerate, efficient, and conscientious. They recognized that this was more than a construction site; this was a family’s home, complete with the comings and goings of kids and grandkids, as well as a yappy, sometimes mischievous, and overly-affectionate (albeit lovable) Papillon. Because daily life does not stop, these remarkable men side-stepped, smiled, kindly tolerated, conversed, and basically did whatever was necessary to work within and around us as efficiently as possible, all while respecting my family, my dog, and my home. Because my husband works long hours, I was the overseer by default during the entire project. Rick, his sons, and the other men he contracted for the job treated me respectfully and courteously in my role as homemaker/project manager. I felt that at any time I could suggest changes, discuss progress, and ask questions. They never made me feel inept or foolish; in fact, they welcomed my input and readily offered suggestions I would never have thought of. The finished project is beautiful. 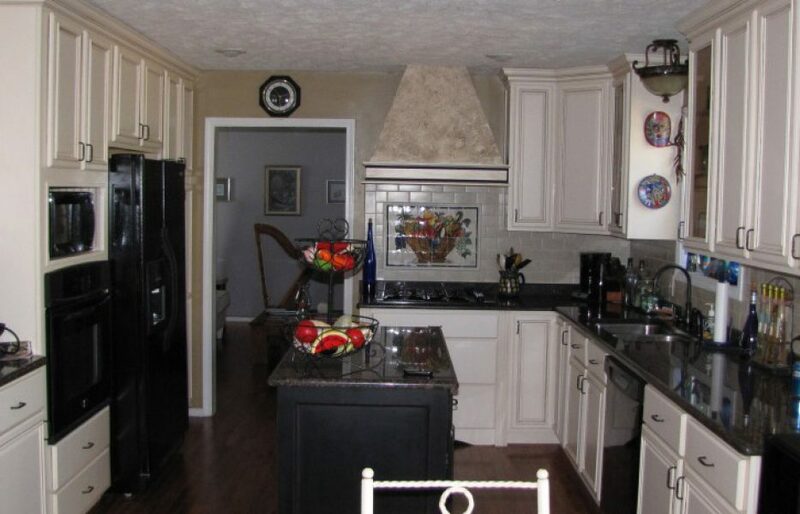 We now have a big, beautiful master suite, a gorgeous modern bathroom addition, and my dream kitchen. Thanks Superior! 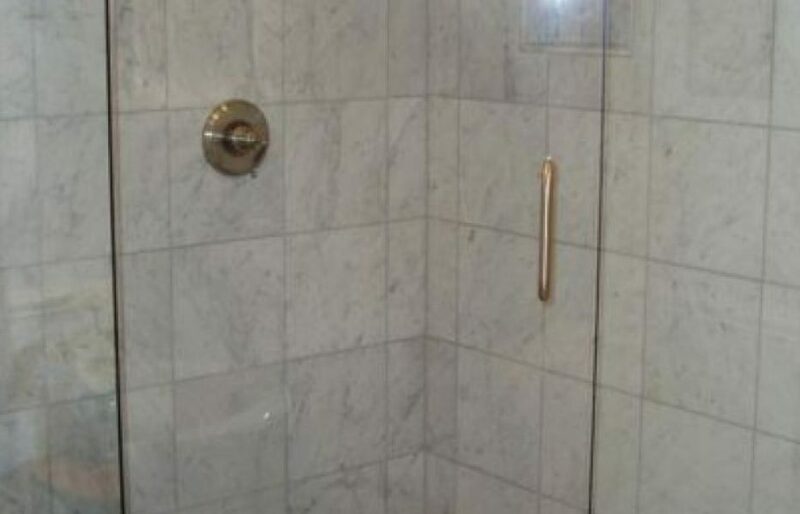 Rick always gives a detailed estimate and has been within $25 on our last three projects. Excellent, professional work and Rick follows up to make sure the work is to our satisfaction before final payment. I have wanted a sunroom added to my old house for many years, but was hesitant because of anticipated problems of adding new to old and also because of the expense. But as soon as i met Rick Parent, I knew i had found the right person and the right company to do make my special dream come true. 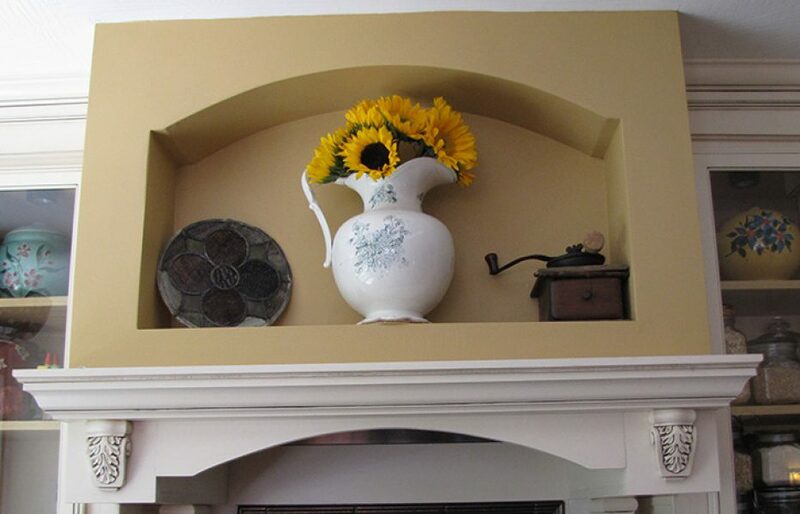 Rick’s manner portrays trust and confidence and knowledge of the remodeling business. I am so pleased with the final project af a lovely sunroom and modern bathroom at a reasonable price. The project involved major tearout and blending the new with the old. It turned our marvelously. You can’t tell that the new wasn’t always there. In fact, the design adds more interest and character the the house. Rick was so easy to work with and has a great eye for how the final picture will look. 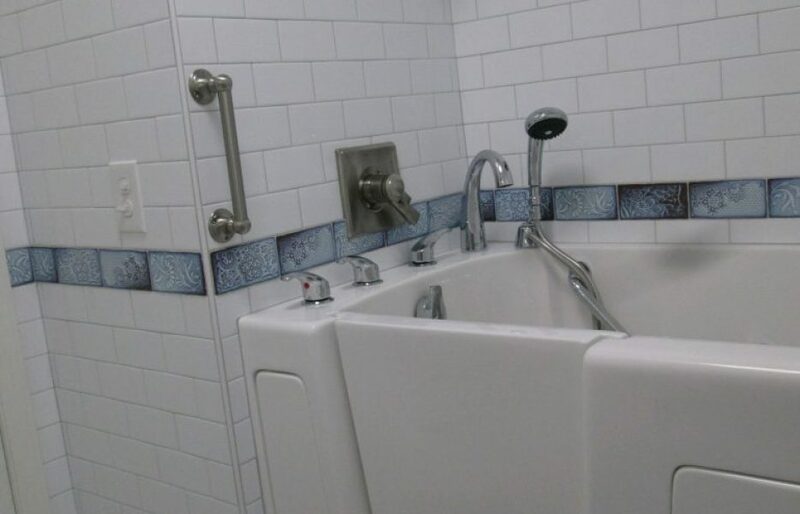 Everything was done on schedule with great attention to detail and to cleanliness. There was minimal disruption or mess.Rick and his sons are quality people and they do quality work. 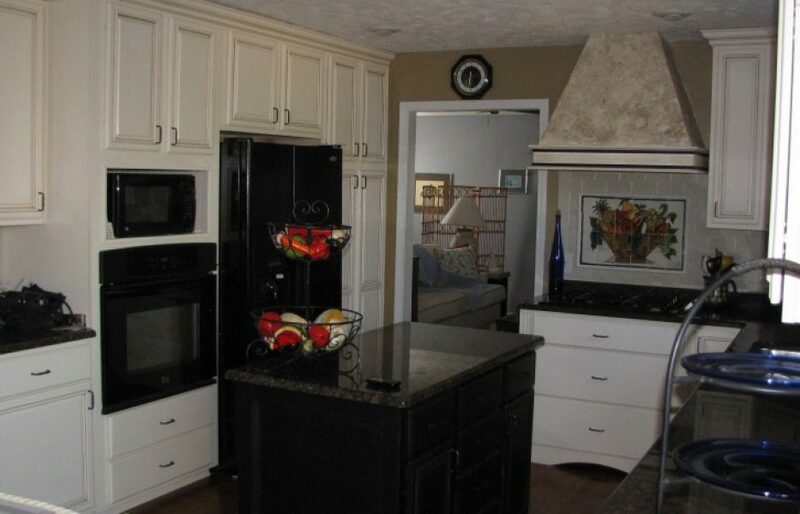 I have had numerous remodeling projects done and this one with Superior was by far, the easiest and went the smoothest. 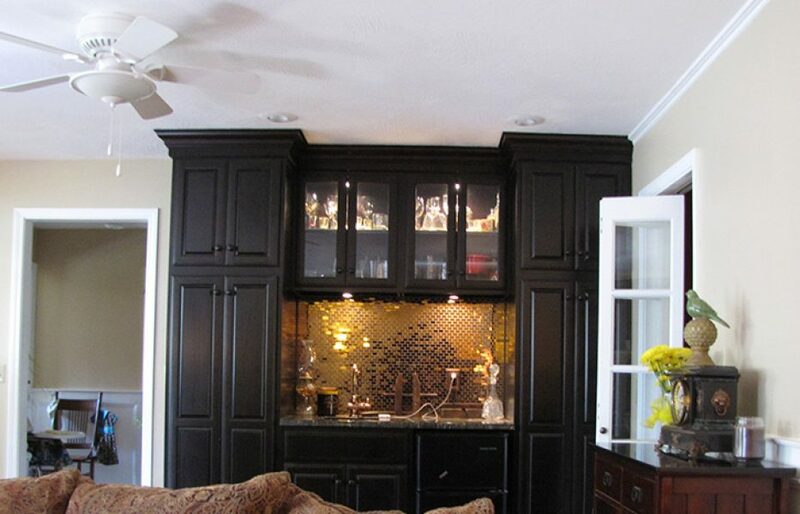 We would highly recommend this company to anyone considering any remodeling project. I had the feeling that my project was as important to them as it was to me. Great company and great people.